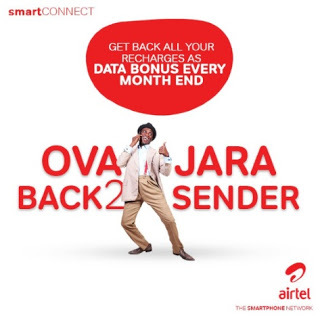 All Airtel users in Nigeria can now enjoy some of the best data bundle plans in Nigeria! The Airtel communication service has launched one of the most competitive Android data plan in Nigeria, where their network users will have 4GB data for Thousand Naira (N2,000) and also have 9GB of data bundles for three thousand, five hundred naira only (N3,500) which will last for two months. All interested Airtel subscribers should note that the new data plan, which currently runs like a promo, is almost similar to the 1 + 1 Blackberry Internet Service plan, and just like the plan, this particular Android plan works ONLY on certain SIM cards. 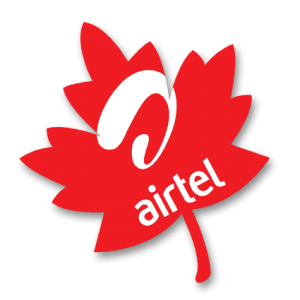 Your sim card should be eligible before you can enjoy this awesome promotion from Airtel. Don’t worry, you don’t need to load any credit before you can know if your sim card is eligible for this Airtel Android data plan! To check if your Airtel Sim Card is qualified, all you need to do is dial the subscription code” *437*1# for the 4GB plan or *438*1# for the 9GB plan. Here are the tricks to know if you’re eligible or not! High Five and congratulations! your SIM card is eligible and qualified for this data plan. But if you get this kind of message: sorry dear customer, you do not qualify for this plan. Sorry, your SIM is not deemed qualified by the Airtel Network. 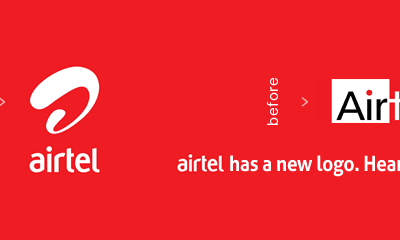 Although, if you have other Airtel sims, you can try them out and see if they are eligible for this promotion. Here is a simple step by step procedures on how to subscribe for the 1+1 Airtel Android Plan 4GB for N2000, and 9GB for N3500 for two Months. Following the above guidelines and tutorials, if you have confirmed that your SIM card is eligible and qualified, then you should recharge the SIM card as to which plan you want, and use the code below to activate the plan of your choice. The above data bundle plan works on every browsing devices, including Mobile Phones, Tablets, Laptops, and even Computers!